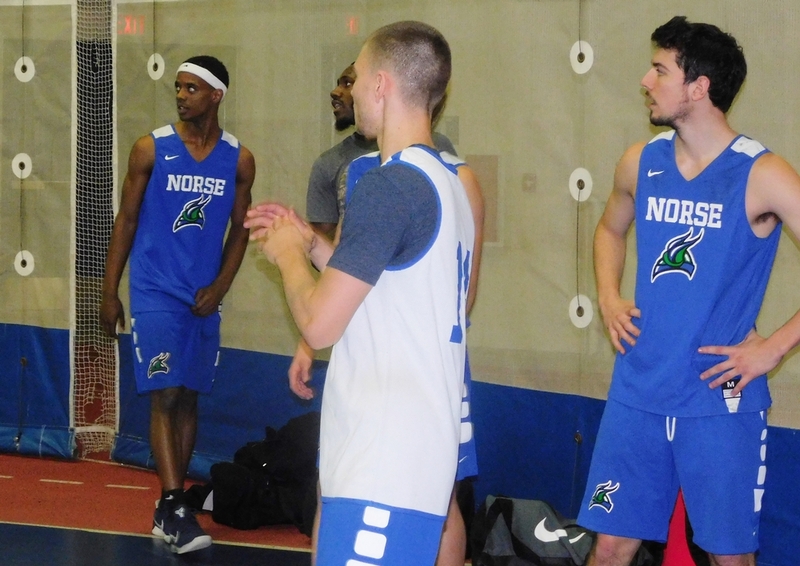 MASON CITY, Iowa---One day after playing their first-ever college basketball games, the Bay College Norse basketball teams were on a bus Thursday, making the long trip to Mason City, Iowa, for a tournament this Friday and Saturday. 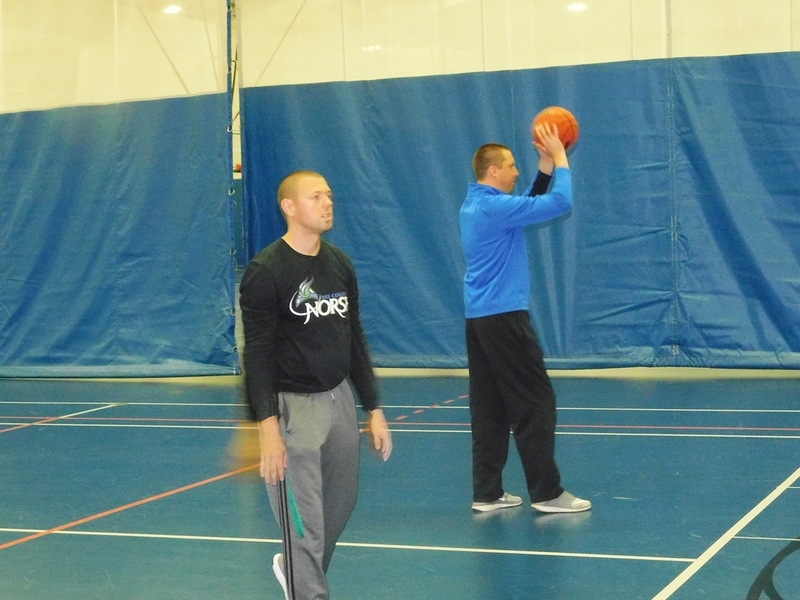 The teams practiced in Winona, Minn., Thursday night. 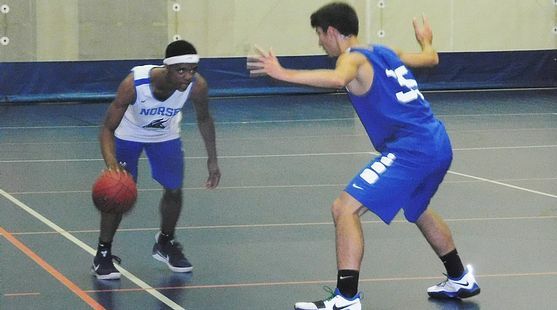 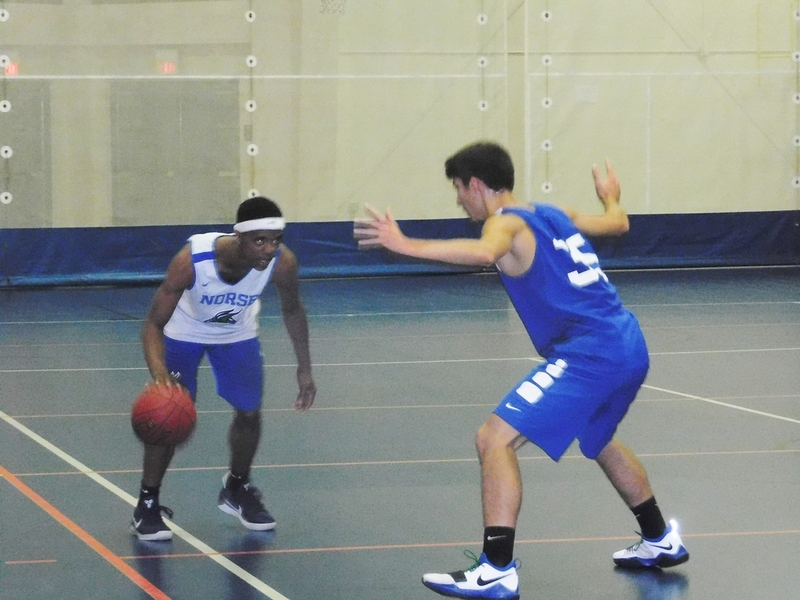 The Norse face Ellsworth Community College (Iowa) on Friday. 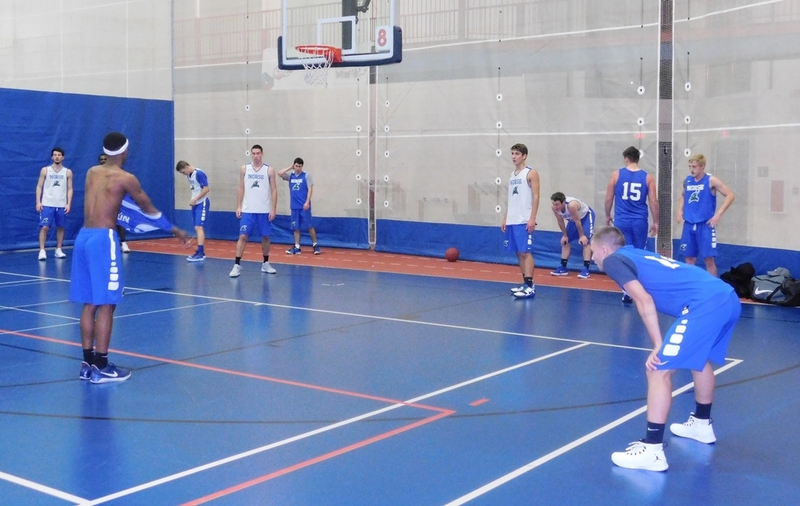 The women's game starts at 3:00 ET, the men tip off at 5:00 ET. 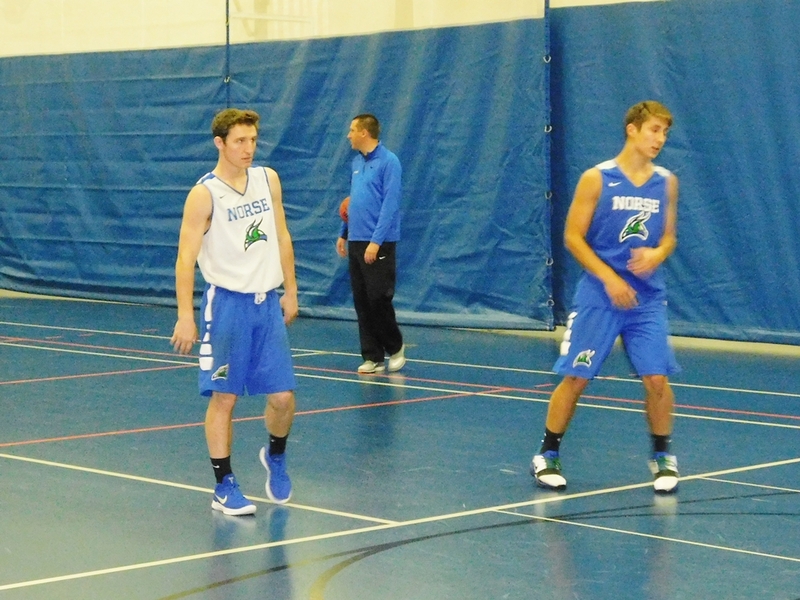 Both games will be broadcast live on Maverick 106.3 FM, and on-line at www.radioresultsnetwork.com. 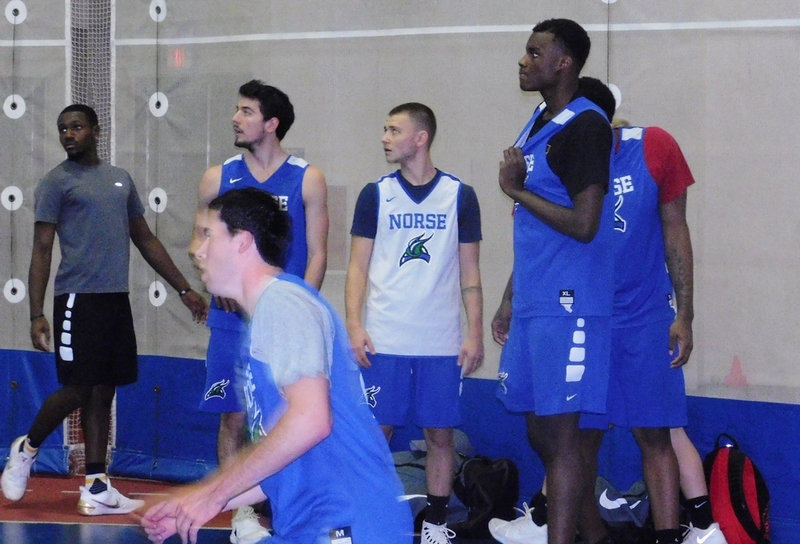 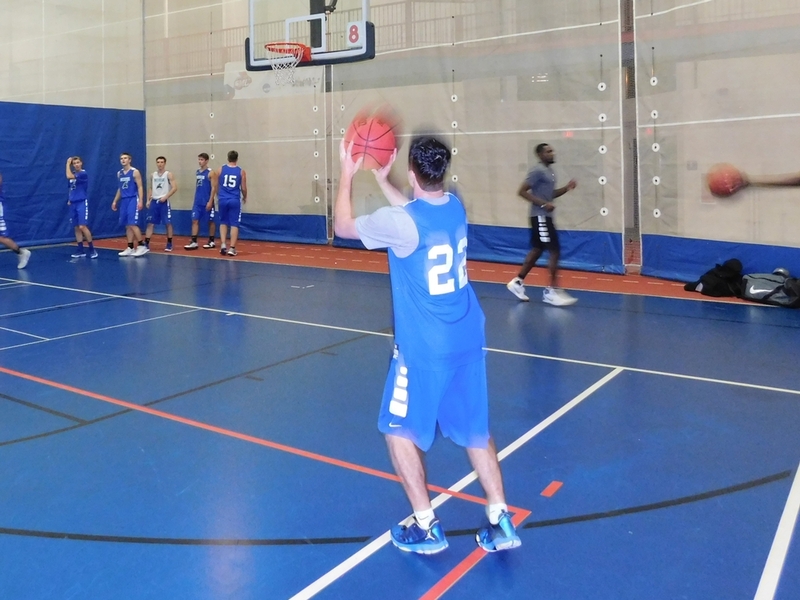 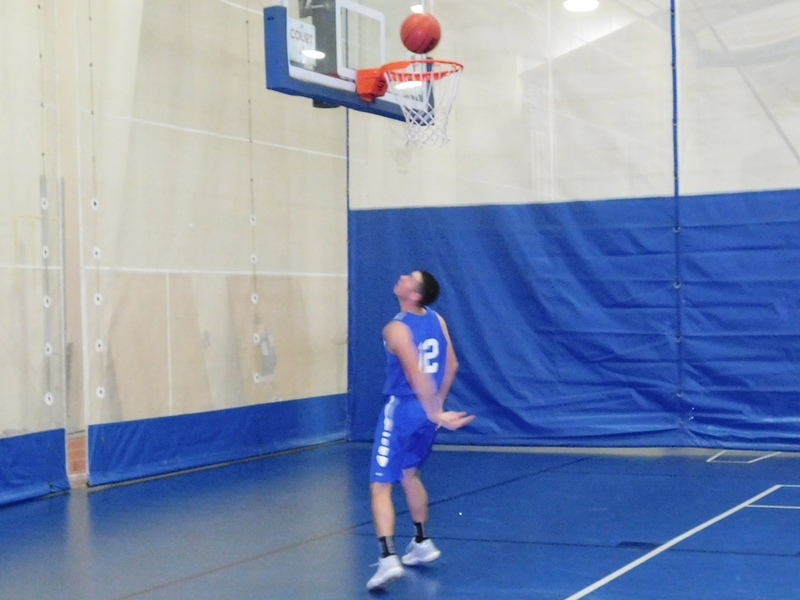 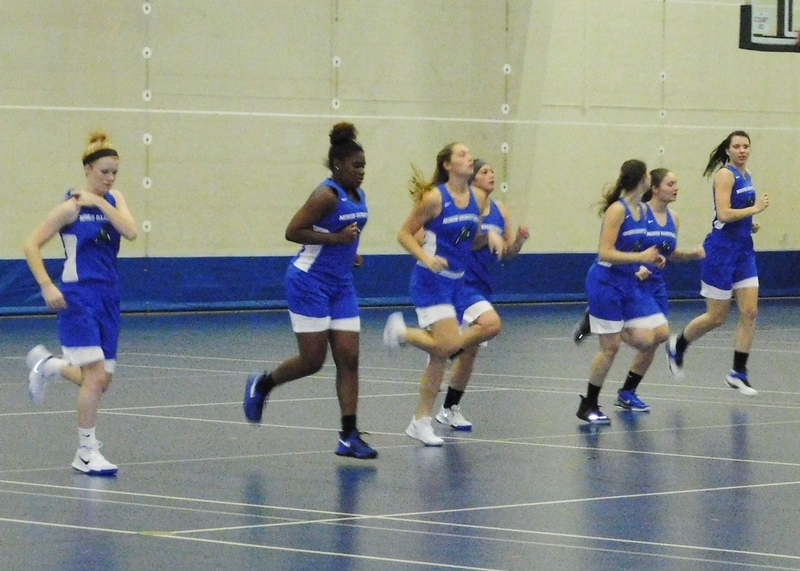 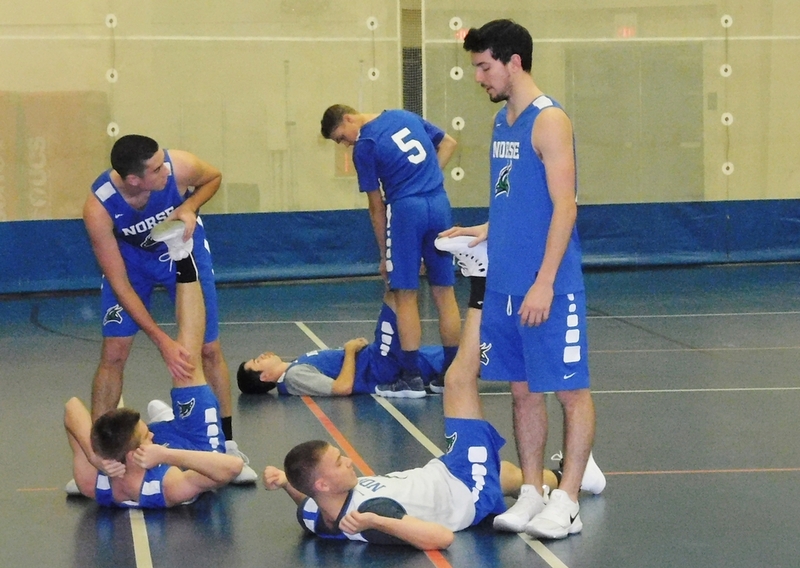 Click the thumbnails in the ARTICLE HIGHLIGHTS box above to see a few photos from Thursday's shoot-around at St. Mary's University.